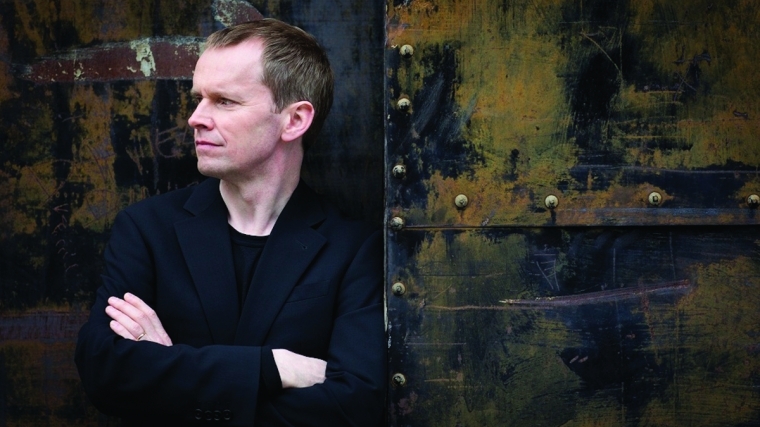 In this the final concert of our current season Conductor Laureate Barry Wordsworth is joined by Steven Osborne, one of Britain’s most gifted pianists, performing Rachmaninov’s Piano Concerto No.3, probably one of the great Romantic piano works, familiar to many from the 1996 film Shine, based on the life of pianist David Helfgott. The concert opens with the aptly named overture - Joyeuse Marche - a march which lives up to its name, by French composer Emmanuel Chabrier. First performed in 1888 this enjoyable work has become one of the most popular overtures performed on the concert platform. Rachmaninov wrote his third piano concerto in 1909 to showcase his virtuosity for his first American tour, performing it himself at its premiere. it is probably the most challenging and feared of all the piano concertos in the Romantic repertoire, demanding pianistic brilliance of the soloist. Hector Berlioz wrote his magnificent Symphonie Fantastique in 1830 as an expression of his unrequited love for the Irish actress Harriet Smithson (whom he later married). It is a hugely innovative composition and is one of the great early Romantic works that tells a story. Berlioz himself called it An Episode in the Life of an Artist, in Five Parts.